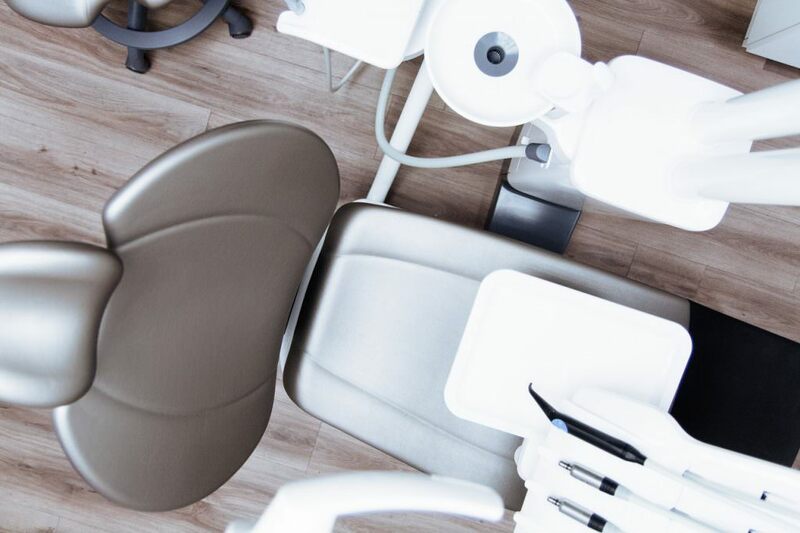 Gum surgery is the next step in periodontology, called for when cleaning and primary treatment does not yield results, or if the problems with the gums have developed into the next stage. Periodent performs all major gum surgery procedures. How is gum surgery performed at Periodent? Gum surgery usually follows a longer consultation with the patient and usually after non-surgical treatment. The aim of Periodent is to provide the patient with a complete supportive treatment after gum surgery. Each patient is released with precise instructions on medications (antibiotics, painkillers) and hygiene (eating with one side of the mouth and/or soft food, refraining from touching the gums, etc.). We offer professional gum surgery.